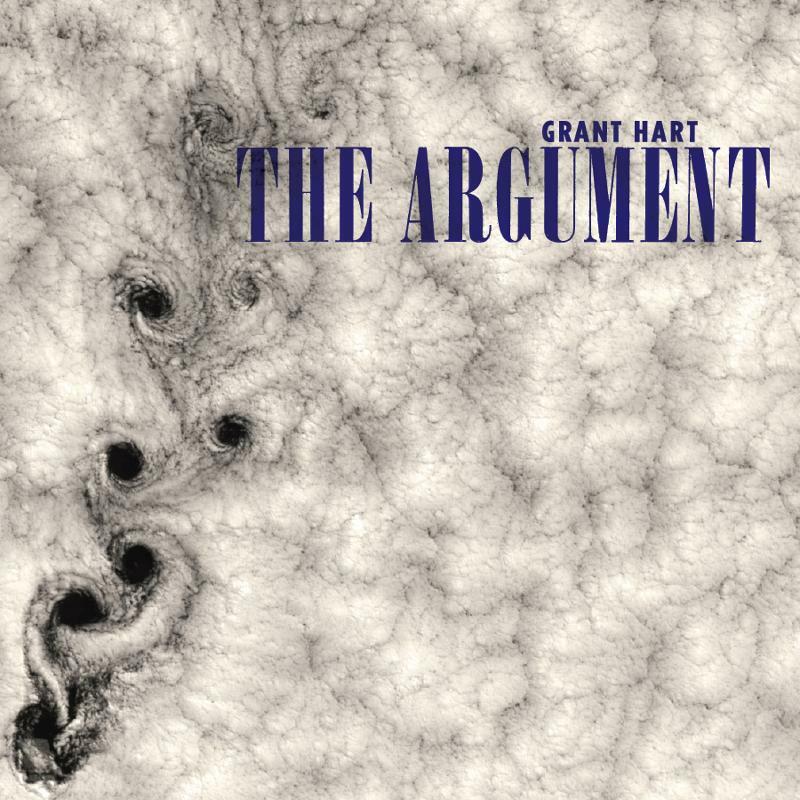 Snob's Music: Grant Hart to release "The Argument"
Grant Hart to release "The Argument"
Husker Du alum. Instead, it's a soundtrack inspired by an unpublished William S. Burroughs novel, Paradise Lost. That theme can't be contained to one disc, so The Argument is a double-album with two distinct halves.